Actor Allari Naresh has started dubbing for his role. Superstar Mahesh Babu’s forthcoming film, Maharshi has already commenced its post production work. 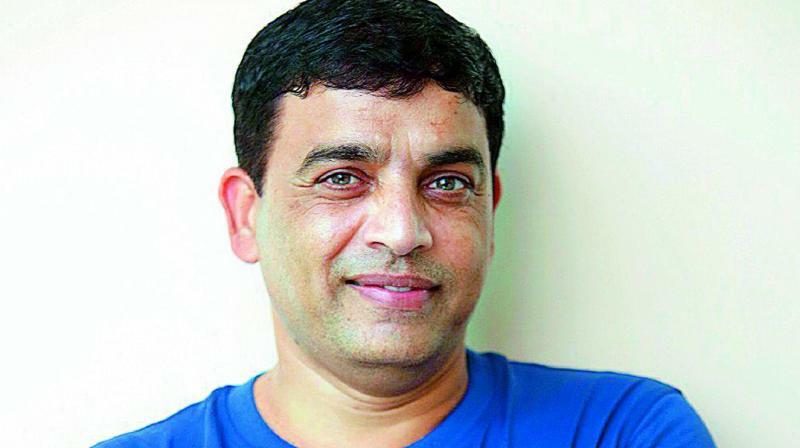 One of the producers of the film, Dil Raju, has begun the dubbing works of the action entertainer. Interestingly, although the film will release on April 25, Dil Raju has already started dubbing work for the movie in Hyderabad. Actor Allari Naresh has started dubbing for his role. A source close to the development says, “The producer is under pressure from Mahesh Babu’s fans to release the film on April 5, the original release date. However, with the film now being pushed back to April 25 (due to the delay in shooting), Dil Raju doesn’t want to take any chance to further delay the film. Hence he is expediting the post production work on the film.” Directed by Vamshi Paidipally, the film features Allari Naresh playing Mahesh Babu’s friend, and Pooja Hegde as the leading lady.